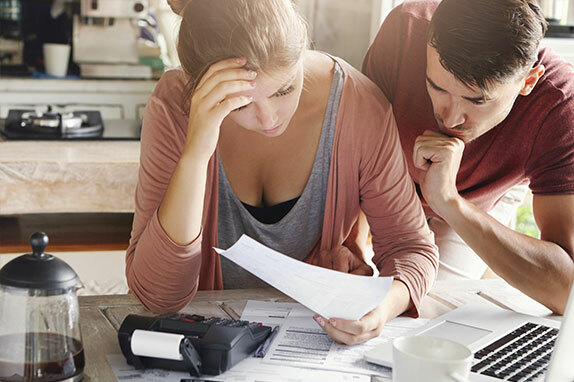 The research revealed that in the last 12 months, 1 in 3 (31 per cent) Australians had received a late payment fee, costing a total of $34 million. Late payment fees are the financial penalties that you receive when you miss a payment or pay after the due date. These late fees apply to personal and household bills and can be detrimental to your financial status and credit rating. A negative credit rating can have harmful effects on your future loan lending, for example mortgages and credit cards. Our research has revealed that the cost of late payment fees can vary depending on the type of bill, company and circumstances behind it. As the average set of terms and conditions for many utility providers and other essential household billing companies can run to 15 pages and over 9,000 words, and details of late payment fees are often buried many pages in. Service & Company Late payment fee Timeframe before late payment fee is charged. AGL – Electricity $12.73 6 days from the reminder notice date. Origin – Electricity $12.00 6 days from the reminder notice date. Energy Australia – Electricity From $10.90 14 days. *Disclaimer: This information is to be taken lightly, and users should consult with their billing providers to clarify on charges and time frames. In light of the survey results we have provided tips on how to avoid late payments. Being aware of when your due dates and statement closing dates are, will ensure you make timely payments. There are a few ways you can set reminders for these important dates, asking the billing company to send you an alert via email or text message, using an online calendar such as Google Calendar, or setting these up yourself on your smartphone. You can set these reminders for recurring bills, ensuring you are always aware of up and coming bills, without the hassle to manually put these in each month. Creating a budget is key in avoiding these penalty fees, as it sets out how you plan on spending your wage, to ensure you set aside at least enough to meet the minimum payments required. Ahead of your payday break down all the necessary outgoings you know need to be paid in that pay schedule (rent, phone bill etc). This will help you to know what (if any) remaining money you have to either put into savings or use as your disposable income budget for that month. Additionally, by setting a certain amount of money per week/month to a bills account will save you paying a fee late when bills do arrive, as this money has already been set aside. An effortless way to ensure you pay your bills on time is to set up automated payments. These can be done via a direct debit with your bank account, just be sure that the account you are using to pay your bills has sufficient funds to cover the amount due. Or you could invest in a money management app, like Easy Bill Pay, that takes the stress out of bill management by organising and paying your bills on time. Along with paying your bills before the due date, it also has a bill smoothing feature which allows you to spread large bills over pay cycles to ensure you are prepared for incoming bills, instead of the whole bill coming out of one pay. Never pay a late fee again. 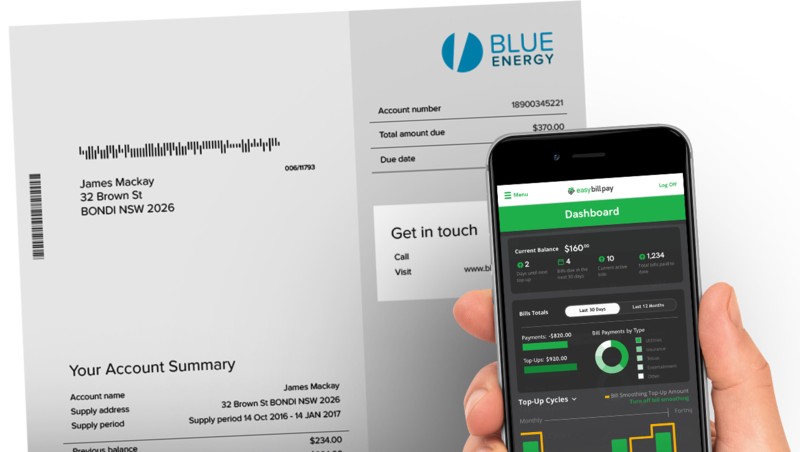 Bills will either electronically or manually arrive before the due date, and it is quite common to flick these to the side. However, paying your bills as they arrive, can result in discounts and deals being offered to you by the provider, as well as preventing late payment fees by forgetting to pay.